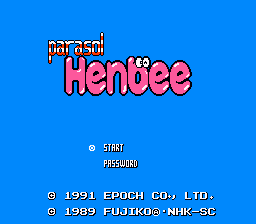 Parasol Henbee is an action platformer game for the Nintendo Entertainment System. 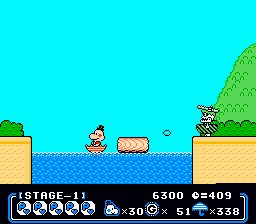 The game is based on a Japanese cartoon with the same title. 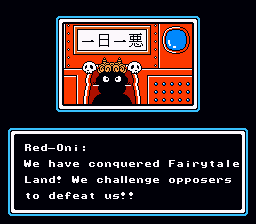 The Red-Oni “Aliens” invades Fairtale Land and its up to Henbee to save the day. 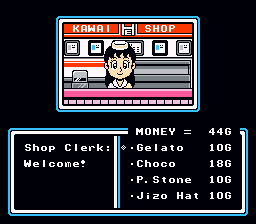 This is an English translation of “Parasol Henbee” for the NES. 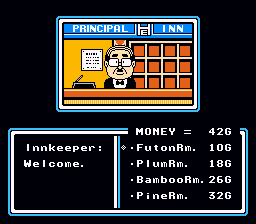 The game is based on an anime of the same title.